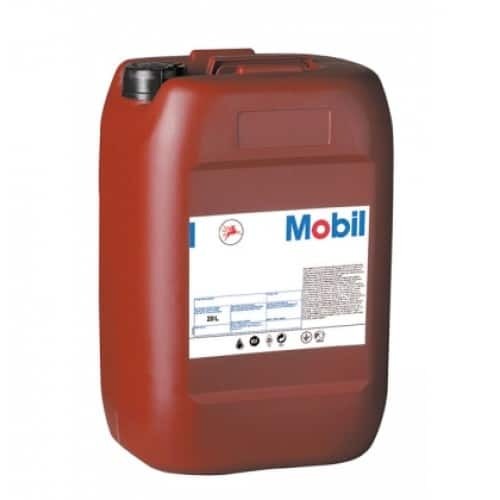 Mobilgear 600 XP is a group of high performance oils that have been manufactured to perform at a superior standard when it is exposes to an extreme pressure and high load-carrying environment. This set of oils can be used with any enclosed gear drive whether they feature circulation or splash lubrication systems. These products have been created to stay ahead of its competitors in regard to the constant changing needs of gearbox technology, which is looking at using smaller units without compromising on power. This is because increases in power density put extra demand on lubricants. Mobilgear 600 XP products have been specifically designed to meet these increased stress levels gears face by providing additional protection for gears, seals and bearings. This set of oils provide machinery with protection that is 15 times more effective against wear, and this has been verified by industry standard testing. The products are able to protect against corrosion whilst keeping out any leaks and contamination. Mobilgear 600 XP is ideal for systems operating in temperatures up to 100°C and in environments with heavy shock loads. What are their features and what are the benefits? This set of oils has a highly effective resistance to water contamination and oil foam build-up. This resistance can mean that machinery can operate problem-free. Not only do these products protect against foaming and emulsion, they also have an advanced level of protection against wear in gears caused by micropitting. The result of this reduced wear is a minimal amount of unexpected maintenance downtime. The Mobilgear 600 XP series has been formulated with a special set of additives that give the product advanced protection against the build-up of deposits, sludge and oxidation. This allows the oil to clean machinery more efficiently, resulting in a smoother operation. The lubricant therefore has a longer life within machinery, and repairs and downtime are minimised, proving to be a cost effective solution. What are the main applications for the product? It is recommended that this set of lubricants is used for many different applications in the industrial and marine sectors. In particular, for use with helical, bevel, spur and worm gearing. This product has also been commissioned for use with Siemens AG’s Flender gearboxes. Specific applications for the product include extruders, pumps, agitators and other heavy-duty applications with industrial gearing and propulsion gearing in machine applications. The product can also be used with non-gear applications such as slow-speed operating rolling contact and plain bearings and shaft couplings. Mobilgear 600 XP oils are highly recommended by many different industries for several applications, making them a popular choice. 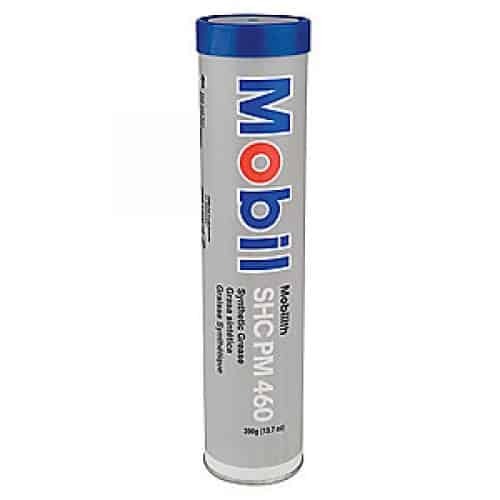 Oil Store stocks several different viscosity grades of this product at competitive prices. Get in touch today to find out more about the product.